Jennifer Garner Best Movies and TV Shows. Find it out! Some people know her as Sydney Bristow from “Alias”, the others – as Jenna Rink from “13 Going on 30”. 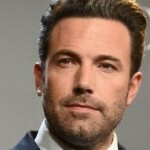 She is a talented actress and ex-wife of Ben Affleck, a mother of three children and a woman, who was cheated by the man, whom she loved more than her life. 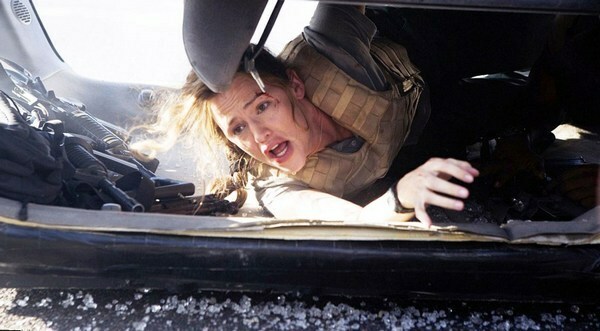 Actress Jennifer Garner is the person with complicated fate. Jennifer Anne Garner was born in 1972, on the 17th of April in Houston, TX. Her father, William Jack Garner, worked as chemical engineer and her mother, Patricia Ann, was a teacher of English, who made a great career and became professor of English in the University. The girl was raised by very religious parents (they were Methodists). They were extremely strict and explained to Jennifer and her two sisters, that short skirts and fashionable dresses are not the best choice for young girls. Jennifer Garner, who had great body from her teens, had to wear ugly baggy clothes and low heeled shoes. Add a pair of nerdy glasses over her nose – and you will get the future star Jennifer Garner in her teens. She devoted her free time to studying and attended dancing classes. Probably, it was her dancing experience which made Jennifer Garner feet look so misshapen. At school the girl was fond of acting and took part in various school performances. She attended drama lessons too but had no idea to become an actress. She needed some extra money, but her strict parents didn’t give pocket money to their daughters. So Jennifer found a job at a store, where men’s clothes were sold. Her acting talent was noticed by her friends and teaches. She debuted on the stage of the local theater in the performance “A Month in the Country”. The actress was 23 then. She became a student of BFA Theater, Denison University, where started to study acting professionally. In 1997 she made her film debut in “Deconstructing Harry”. Jennifer Garner movies and TV shows include more than 50 credits. Jennifer Garner’s heroines are very different. She played supporting roles and main roles; she acted in action movies and comedies. Her talented work was awarded by critics numerous times and she got many award nominations. In 2002 she got Golden Globe for her role in the series “Aliens”. Her acting career can be called successful and some of her films became real box office hits. The movie is based on the story of Frank Abagnale Jr. with the same name, which he published in 1980. It is the story about genial fraudster, performed by Leonardo DiCaprio. Jennifer Garner played a supporting role of Cheryl Ann. Although her appearance in the movie was short, this film is on top in her filmography. The movie of late Gary Winick is hard to call a masterpiece. At the same time it is a light minded comedy for a weekend after a hectic week. It tells about a teen girl, who dreamed to become an adult woman and hated her 13 years old. Her wish fulfilled somehow, but then she felt, she should live these years in the normal way. Thirty year old version of Jenna Rink was performed by Jennifer Garner. Her screen love interest was played by great Mark Ruffalo. Peter Berg movie dealt with sharp for that period of time topic of terrorism at the Middle East. The movie got numerous positive reviews from critics and the audience. The success of the film is explained by talented work of the director and cast, which included such great names as Jamie Foxx, Chris Cooper, Jennifer Garner and the others. Again Jennifer Garner got the leading female role. She acted as Patricia Beltmeyer. The film tells about the group of children and parents, who try to find the common language in the epoch of Internet. 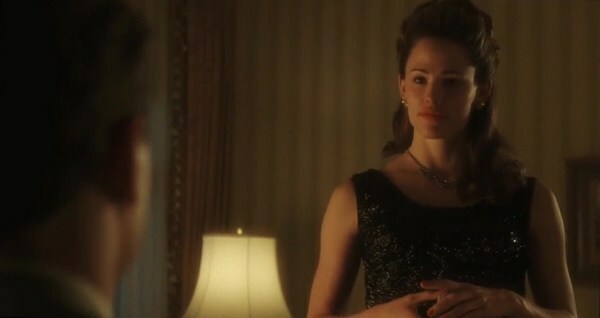 It is the latest screen work of Jennifer Garner. The movie of Dan Fogelman got mostly positive reviews. The stars, which were involved in film making, are Jennifer Garner, Al Pacino, Annette Bening, Christopher Plummer and the others. In 2015 the fans couldn’t admire their favorite actress on the big screen as she wasn’t involved in any production. But in 2016 the actress is busy with upcoming movies. Very soon we will see her as Christy Beam in “Miracles from Heaven”. We named just a few movies from Jennifer Garner’s filmography. But there’s one more film that should be mentioned in the top list of the actress’s movies. 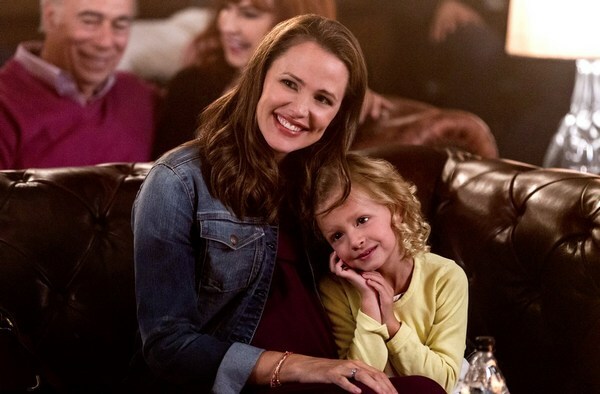 Although her role in Jennifer Garner Pearl Harbor was very small, while filming it, she met the love of her life and the father of her children. In 2015 the most beautiful Hollywood couple, Jennifer Garner and Ben Affleck, filed for divorce. The news was shocking for their fans as they considered, Jennifer Garner divorce is impossible. 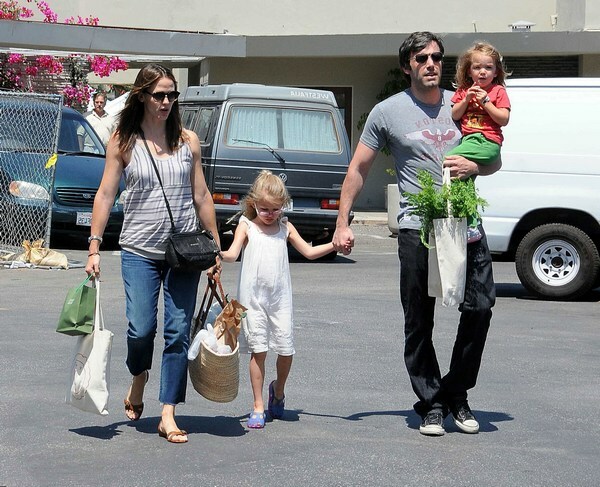 Later it was rumored that the reason of their divorce was Ben Affleck’s affair with the nanny of Jennifer Garner kids. They met at a film set of “Pearl Harbor” and were friends. Jennifer was married Scott Foley then and Ben was engaged with Jennifer Lopez. In 2004 Jennifer filed for divorce with her then-husband and started dating with Ben. They had extremely beautiful love affair and got married in 2005. That year the news appeared – Jennifer Garner pregnant with her first child. In December, 2005 she gave a birth to the daughter Violet Anne Affleck. Later the couple had two more children – a daughter Seraphina Rose Elizabeth Affleck and a son Samuel Affleck. 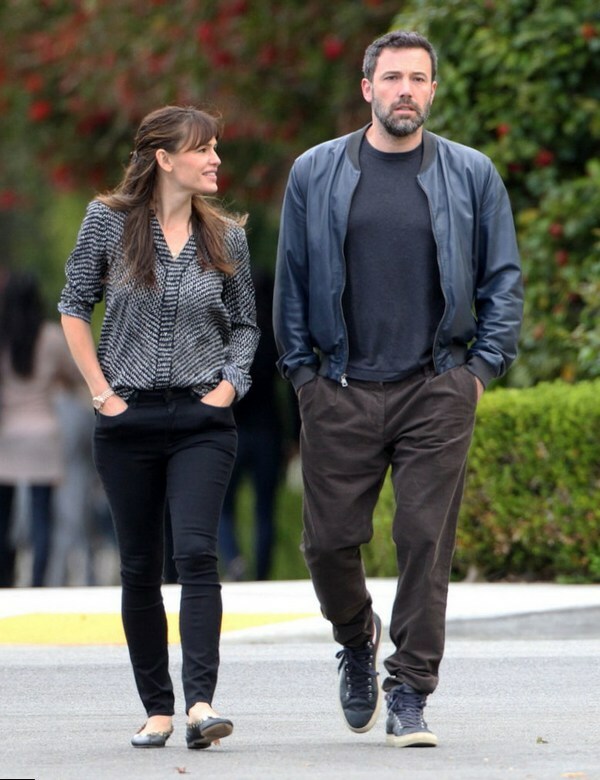 Not long ago Jennifer Garner gave an interview to “Vanity Fair”, where she told, that Ben was intimate with their nanny long after their split and that he remains the love of her life. Now the actress is concentrated on her career.